Back to the future! – New version of the VB6 InteropForms toolkit is released!! Along with all the new goodies that we released yesterday as part of Visual Studio 2010, one additional thing we did yesterday as well is release an update to the popular interopforms toolkit. I’m happy to announce that the PInvoke Interop Assistant tool is now available on CodePlex. This includes the binaries, source code and the dev authored unit tests. It is hosted on the more general CLR Interop Tools page. I apologize right away that it’s been a while since I’ve blogged about the interop forms toolkit although I’ve been doing my best to keep up with issues and questions on the interop forums. It seems from the mail I’ve received that a lot of people are having good success at extending their legacy vb6 apps in interesting ways using the toolkit. Today I posted a Channel 9 interview with Todd Apley, Senior Test Lead on the VB Team, where he shows us a variety of tips and tricks with using the Interop Forms Toolkit on Visual Studio 2008. I’ve attached the chapter 2 Visual Basic.NET code for the ongoing project of converting Peztold’s Applications = Code + Markup book on WPF proramming. I am happy to say that Young from my team is going to help with this effort so you will see these chapters coming out more frequently. I just posted a couple screen casts/interviews on Channel9 you should definitely check out. 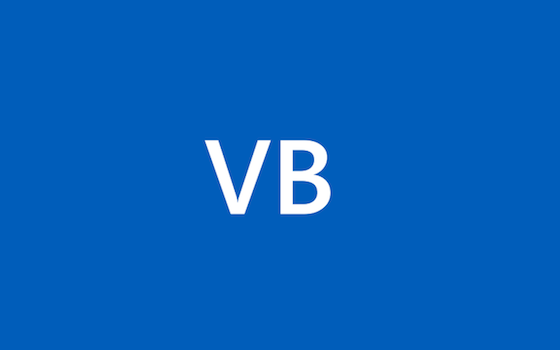 I rounded up VB team members and influentials and asked them what their favorite Visual Studio 2008 features were and to give us all a demo of them!